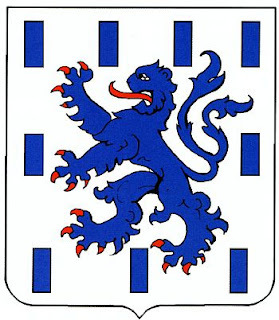 Leuze-en-Hainaut is in Belgium. It is home to a new chapter of the Hells Angels, opened 6 months ago. Residents in the area have complained of the noise and increased sense of insecurity. All prefer not to be identified. They complain of motorcycles at 2:00am and how the gang arrives in convoy, slamming doors and shouting. When approached they hurl obscenities and threats. About a thousand people including 450 Hells Angels attended the funeral of Nyssen. A trial for some 10 gangsters has concluded in Liège. 70 policemen were posted to Liege for the murder trial of victim Jean-François Nyssen. 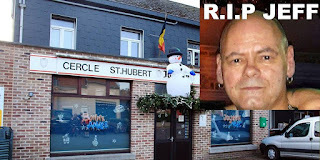 The Hells Angel died after being stabbed several times in the throat. 'Frédéric D' rode with Mongols and Black Pistons to Oupeye to attack the Hells Angels. He was sentenced to 20 years in jail. The Outlaws have a strong presence in Belgium. 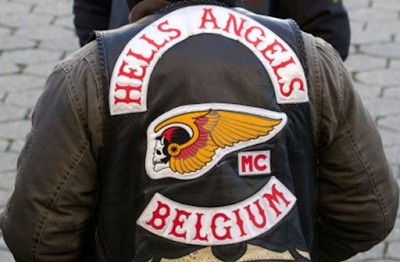 The Hells Angels have eight chapters in Belgium. The first was created in 1997 in Ghent.